Republican presidential hopeful George Pataki will submit a request to NBC stations on Friday evening demanding that he be granted the same air time given to Donald Trump on last weekend's edition of "Saturday Night Live," CNN has learned. 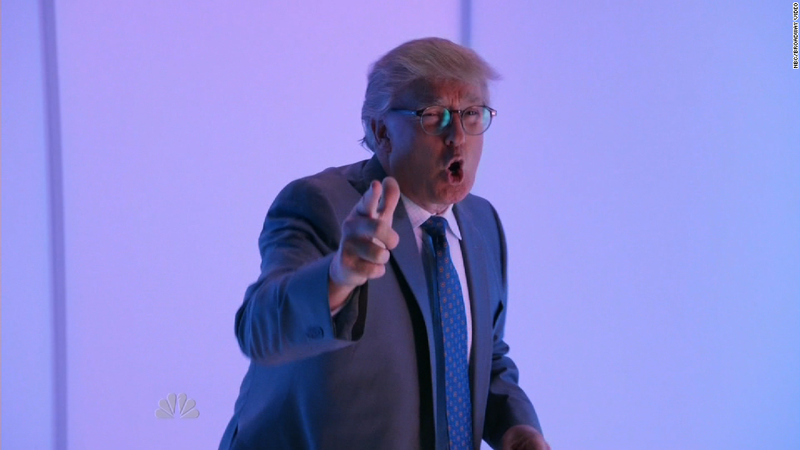 Under FCC rules, all GOP candidates are entitled to the 12 minutes and 5 seconds of airtime Trump was given as host of SNL. NBC doesn't necessarily have to give candidates time on "SNL," but it does need to provide them with comparable time and a comparable platform. 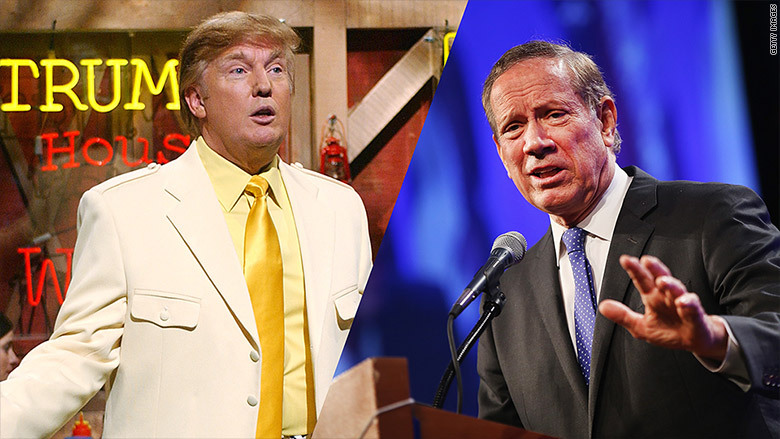 Pataki's request was sent to 16 NBC affiliates that carried the "SNL" show in New England, which includes the primary state of New Hampshire, as well as South Carolina, Iowa and New York. "Trump's ideas are either fantasy or comedy, so every time he goes on the air we should be eligible for equal time, but we'll settle for twelve and a half minutes," Pataki's spokesman Dave Catalfamo told CNN. Pataki's appeal to NBC is a last ditch effort of a candidate who has struggled to garner voter support or media attention. The former New York governor appeared in the first three GOP undercard debates, but failed to qualify for last week's Fox Business debate because he had less than 1% support in recent polls. NBC posted its official FCC notice about Trump's "SNL" appearance on November 9, giving GOP hopefuls seven days to file for comparable time. "Donald Trump, a candidate for the Republican nomination for President in the 2016 national election, appeared without charge on NBC's 'Saturday Night Live' for a total period of 12:05 (12 minutes and 5 seconds) commencing at 11:39:11 PM ET on November 7 and ending at 1:01:01AM ET on November 8, 2015," the notice read. NBC posted a similar notice in October after Hillary Clinton made a three-minute guest appearance on SNL last month.